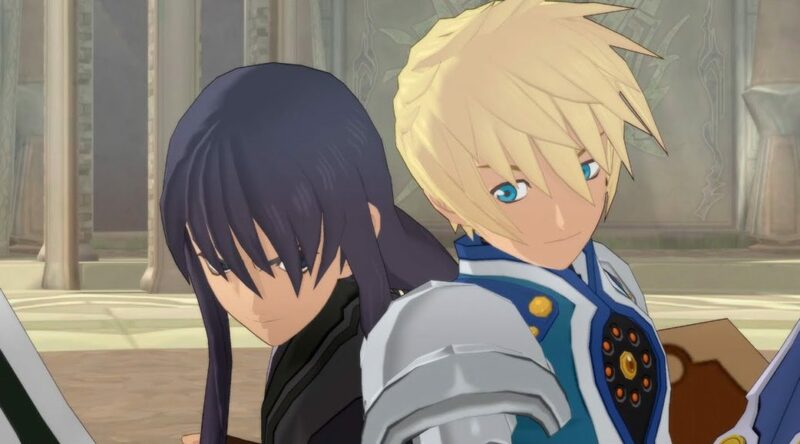 The remastering of Tales of Vesperia brought in the old Tales of Vesperia that everyone knows and love, but also added additional content for the game. While doing so, the addition of new voice acting was required. However, it was noted by some fans that the new voice actings were not from the same people, especially for the character Yuri Lowell. In the case of Yuri, which was originally voiced by Troy Baker, the character retained its old audio dialogue but added newer dialogue that Baker did not voice himself. Commenting on the new voice acting, Baker himself felt disappointed that he was not asked back to voice Yuri, especially as he loved the character a lot.